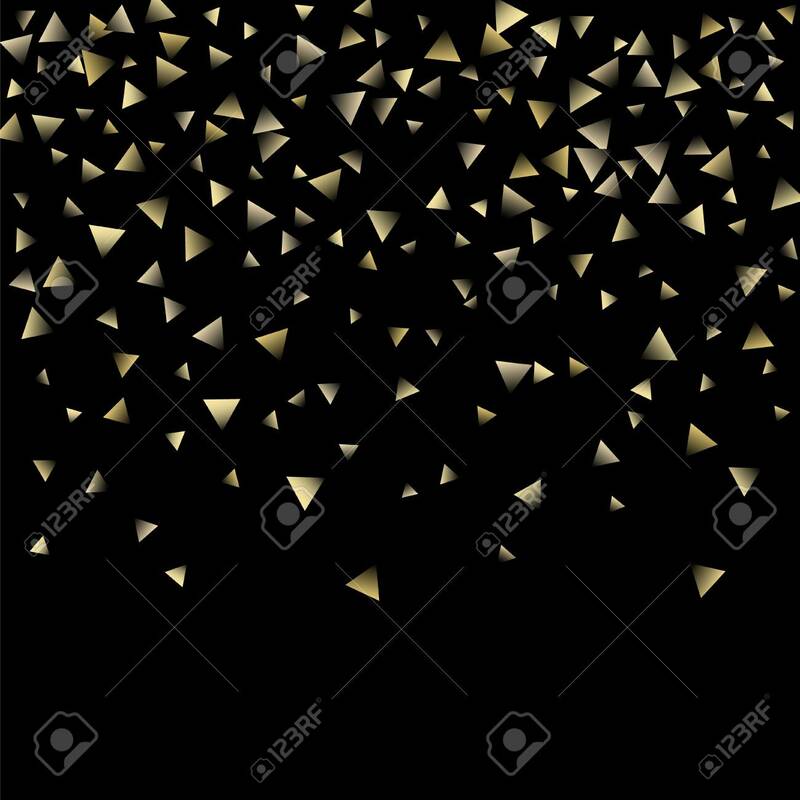 ﻿ Golden Falling Confetti Triangles On A Black Background. Abstract Background Of Celebration In The Form Of A Golden Triangle.Decorative Element. Suitable For Your Design, Cards, Invitations, Gifts. 로열티 무료 사진, 그림, 이미지 그리고 스톡포토그래피. Image 96083896. 스톡 콘텐츠 - Golden falling confetti triangles on a black background. Abstract background of celebration in the form of a golden triangle.Decorative element. Suitable for your design, cards, invitations, gifts. Golden falling confetti triangles on a black background. Abstract background of celebration in the form of a golden triangle.Decorative element. Suitable for your design, cards, invitations, gifts.